Radarfilm is a producer/live performer living in Berlin. 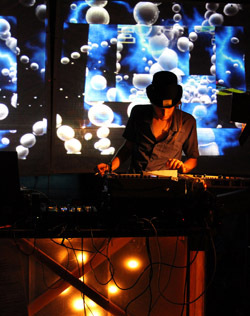 His style is located somewhere between Electronica/Acid/Ambient and Post-Rock. He is known to combine electronic sounds with emotional content.